In a nutshell, Rentwise offers a highly customizable solution on three fronts. These are green IT Infrastructures, IT services and IT financing. This business strategy helps our client simplify, secure and save money in the building of a sustainable and scalable IT infrastructure solution, underpinned by our integrated consultative approach. 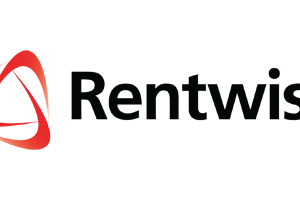 Rentwise’s consultative and partnership approach enables clients to focus on their core business operations. Through close collaboration with clients, listening to and understanding their needs, the Rentwise team works with each client individually to select and provide an end-to-end IT infrastructure solution; this encompasses detailed planning to ensure we procure, deploy, fund, manage and eventually retire all infrastructure deployed. Backed by a strong complementary collaboration between Ternarium and Retrivium, we are primed to help you succeed in business. We have the means to help you achieve your business goals without the hassle of having to manage the IT infrastructure.